A few outlets were selling a loaf at $1,80. The price of bread from small bakeries remained unchanged at $2. 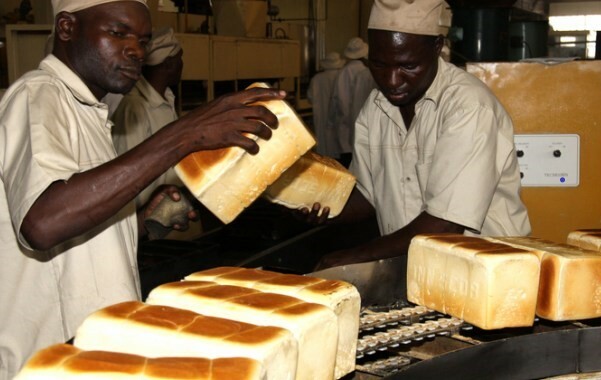 In a brief interview, Industry and Commerce Minister Nqobizitha Ndlovu said Government met bakers and they agreed to lower the price. “As Government, we are engaged with industry for a more stable price regime. We are seized with this matter”.